Today I would like to share a very interesting video with you. It is a teleconference with Gary Douglas, founder od Access Consciousness system and the author of many fantastic life changing books. Gary loves a topic of money because money is one of the biggest blocks holding us back. 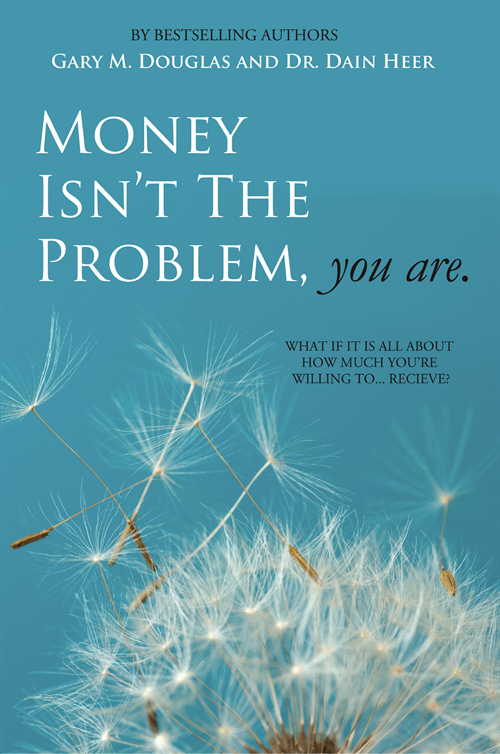 A majority of people in Western culture has limiting beliefs around money, a lot of fear and anxiety around this topic. Many people especially after recent recession created a lot of debt and are experiencing a lot of struggle in the area of money and wealth. People who have money also experience a lot of fear and anxiety. They maybe be afraid to lose money or not to be able manage or invest properly in this unpredictable reality. I prefer Audiobook myself, it contains some energy clearings that work much better when you listen to them than when you only read. But it’s good to have a book as well because you can carry it around and read passages from time to time to remind yourself certain tools and techniques. It’s not so expensive so treat yourself and get both! 🙂 Access Consciousness changed my life and even though I studied many other modalities, philosophies and techniques since I always come back to Access Consciousness if I need to create a quick and dynamic change in my life because those tools are fun, easy and they work!